Four years ago when Quej was 21, his parents were given the opportunity to come to England for safety. Because we were refugees, I was bullied; physical violence every day for 14 years. It was miserable. Born in Congo into a family of four boys and two girls, Quej Kashilembo, 25, had his first major upheaval at seven-years old when his parents decided to flee the Civil War and take their children to Rwanda. In Rwanda, the Kashilembos found that life as refugees may be safer but was not happier. They were strangers in a strange land, tolerated but not welcomed. Life was anything but easy. I walked 24-miles each day to school. I left at 4am every morning to walk 12-miles to my classroom, and returned in the evening. My Mum and Dad wanted me to get an education and I wanted it too, but sometimes I was doing that walk on an empty stomach because we had no food. I hated it. We flew into Manchester and were sent to live in Hull. For me it was quite a challenge. I didn’t speak the language and, because of that language barrier, I wasn’t able to communicate with others. Luckily, Quej found another way of communicating – through sport. He wanted to be around other young people and joined a local youth club. At Kingston Youth Centre in Hull, Quej’s English started to improve, thanks to football. And, through the centre, it wasn’t long before he found out about The Prince’s Trust Get Started with Football programme, a one-week course which aims to give young people the skills and confidence to find work. 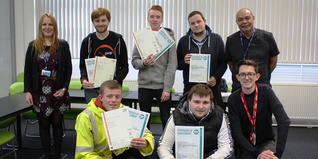 He signed up and by the end of the week had secured qualifications in football coaching. I was a newcomer but suddenly I was meeting other people. They had different experiences to me. We exchanged stories. It boosted my confidence. I started to speak English and get closer to new people. Empowered by his success, Quej signed up for an English course at Hull College and, shortly after, found himself on another Prince’s Trust course that was being advertised. 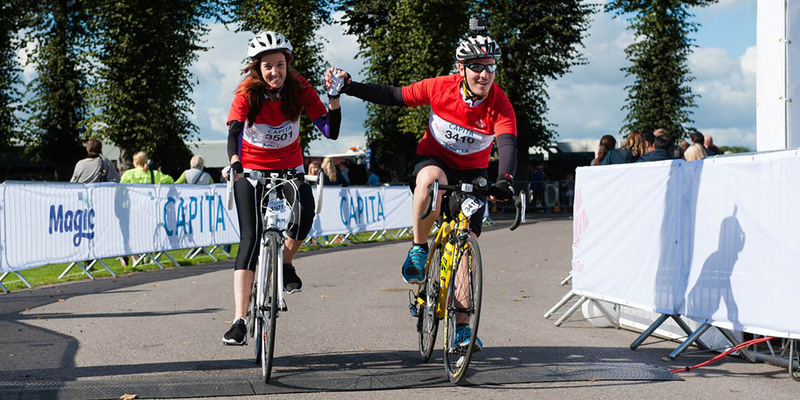 This time he spent 12-weeks on Team, a personal development programme. As part of Team, Quej also secured a two-week placement at a local youth club, which the group had revamped as part of their community project. The management team was so taken with him, they offered him a job as a part-time youth worker – where he works today. 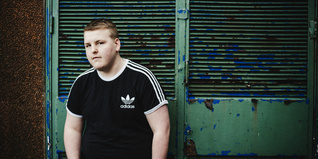 To add to Quej’s achievements, in 2013 he was made a Young Ambassador, a voluntary position to inspire others to get involved with The Prince’s Trust and even won the Yorkshire & Humber Young Ambassador Celebrate Success award in 2014. For him, the dream continues. "A year ago I got a second job as a youth worker, with the Tigers Trust which is a youth sport initiative in Hull. I was so happy!" For me The Prince’s Trust is a life-changer. To get support you need to overcome all the negativity that happens is life is important. In four years in England, I have done more than I could in the previous 20 in Rwanda. It’s made me feel that everything is possible and my ambition is to keep giving back to this community, which has given so much to me. Things go from strength to strength for Quej, who was a national finalist for The Prince’s Trust Mappin & Webb Young Ambassador Celebrate Success award 2015, and was also named Pride of Britain 2015 finalist. Quej’s siblings have also done well. They’ve all learned English and settled in the North West. Quej has now left home and lives alone. 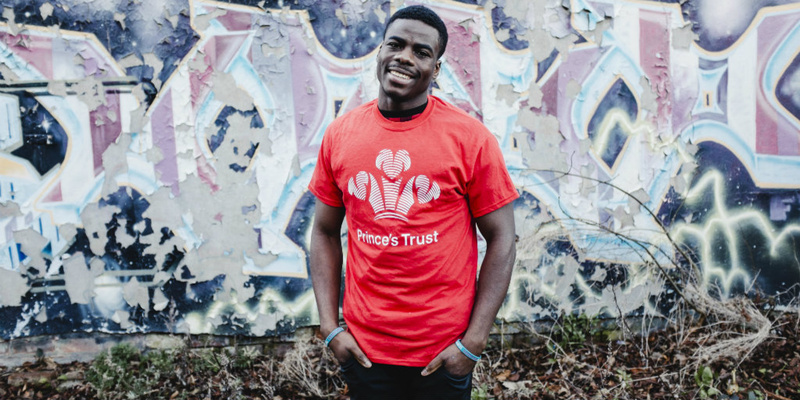 It’s been a long journey across two continents and three countries but, with the help of The Prince’s Trust, he’s turned his life around.